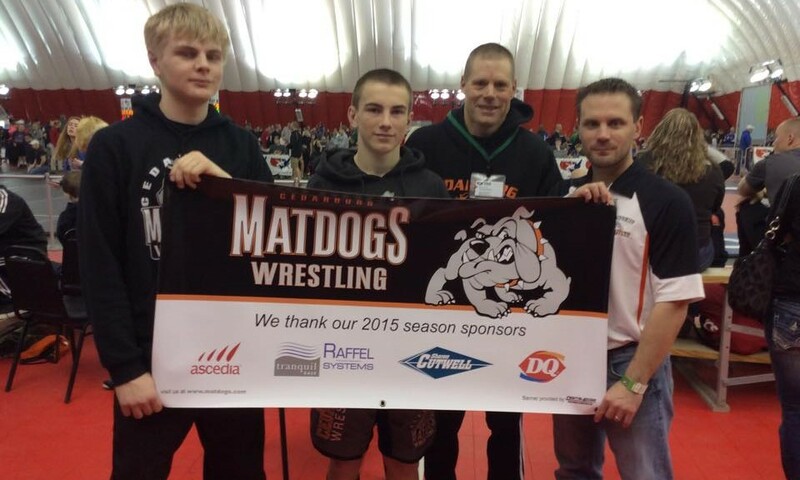 Matdogs had a busy weekend between Dominate in the Dells, Port Washington and the Grant Schoen Beginners Tournament. 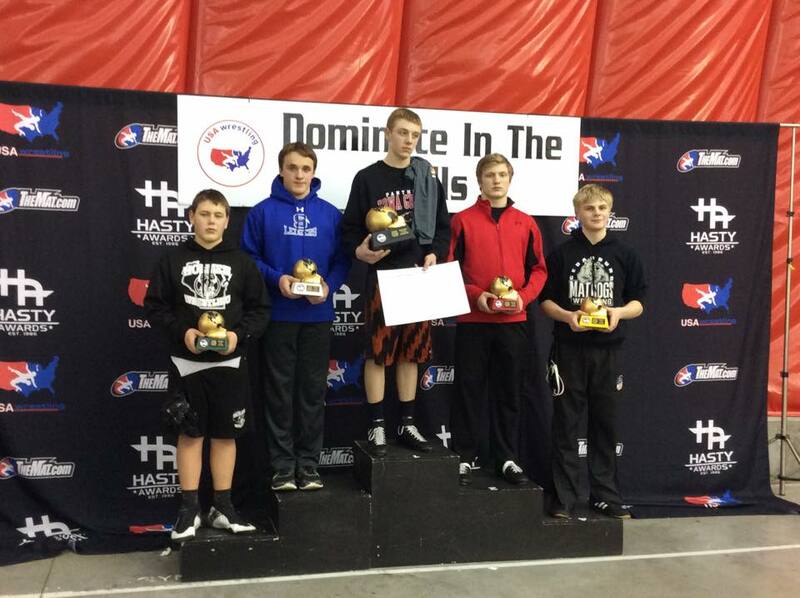 Congrats to Max Grudzinski and Jacob Steidinger for representing the Matdogs at the Dominate in the Dells. 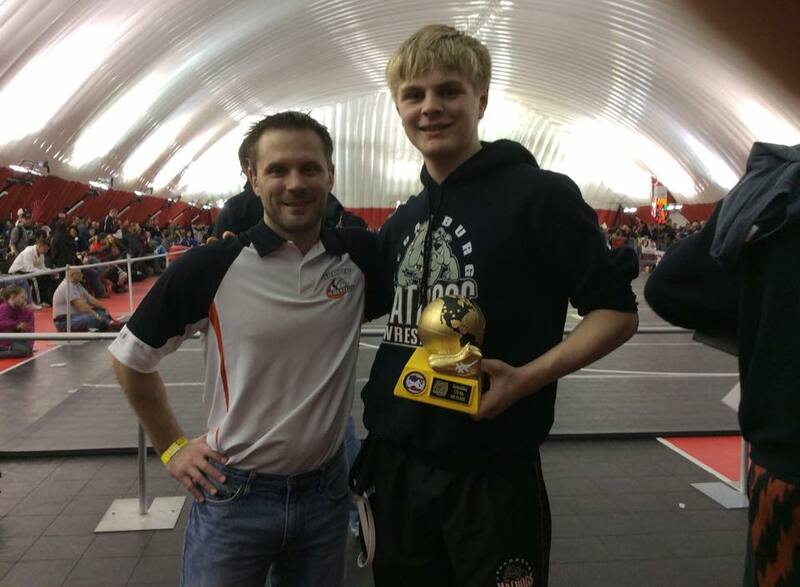 Bryce Jankowski wrestled in the Port Washington tournament Saturday and took 1st.